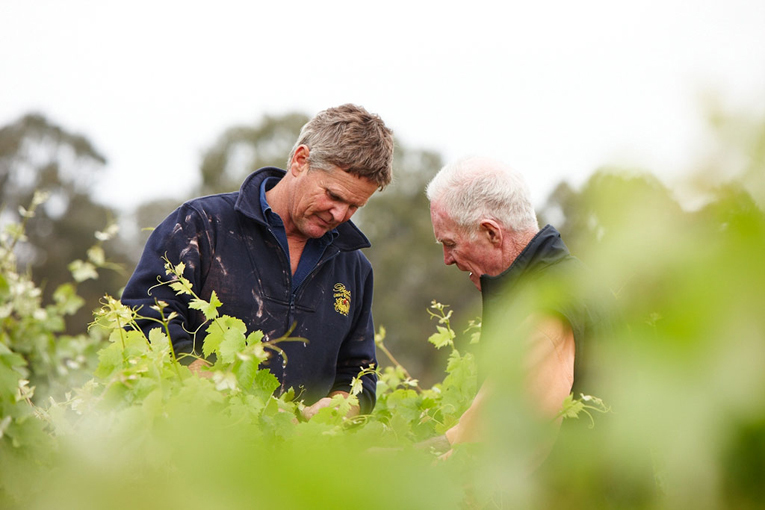 Best’s Great Western has a venerable 150 year history, being one of Australia’s oldest family owned wineries. 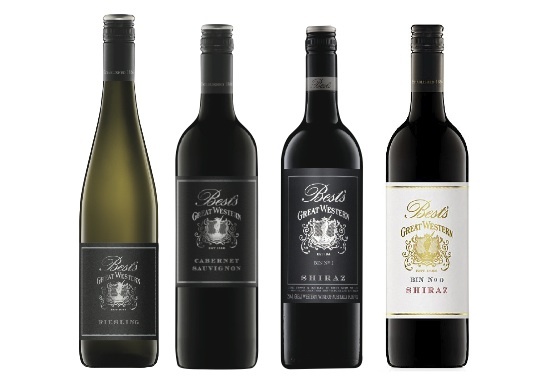 During this time, Best’s has consistently produced wines of exceptional quality and longevity, earning two prestigious Langton’s classifications. Established in 1866, there have been only two owners – the Bests and the Thomson family, who have been owners and operators for the past five generations, since 1920. 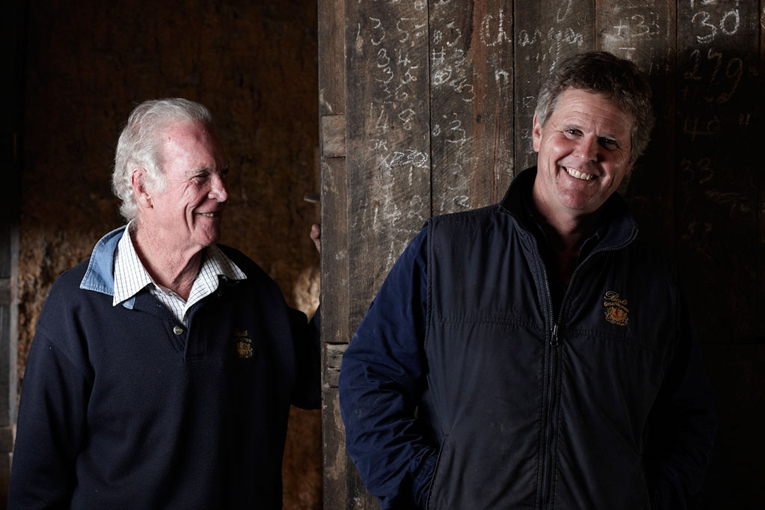 The winery is currently managed by Viv Thomson and his sons. Henry Best built the winery and underground cellars in the nineteenth century using skilled labour of local gold miners. 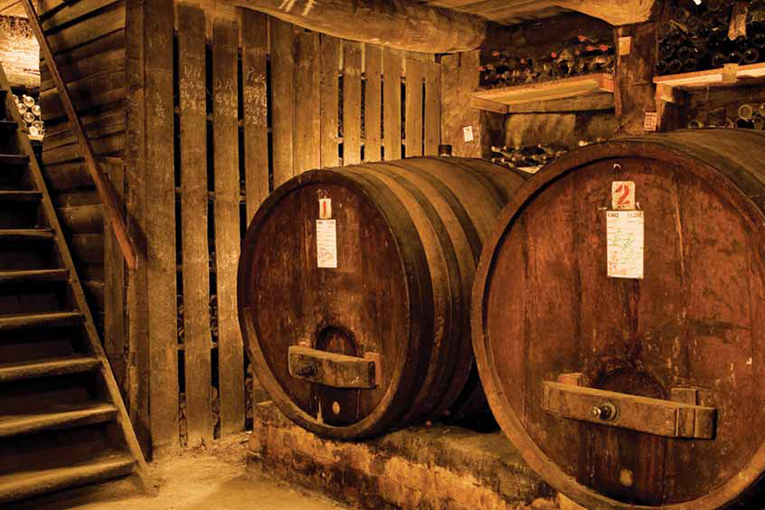 These cellars are still in use today. His wine knowledge was minimal but his attention to detail and experiments to discover the best grape varieties for the terroir resulted in creating vineyards of rare and highly valued clones. Today, winemaker Justin Purser has continued to build Best’s reputation for creating exceptional wines.